Even Renault is into SUVs now. 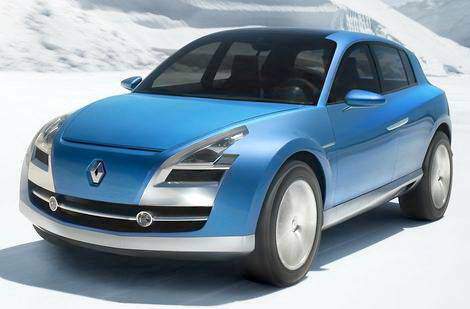 Renault’s new Renault Egeus SUV will debut at next month’s Frankfurt Motor Show. These concepts will give you an idea of how the final SUV will look like. The concept model is about the size of a BMW X5 but the final production version will only be around the size of the Toyota RAV4 and the Nissan Qashqai. An interesting fact about the car is it’s running lights in the headlamp function both as running lamps and signal indicators thanks to dual-colour emitting LEDs. 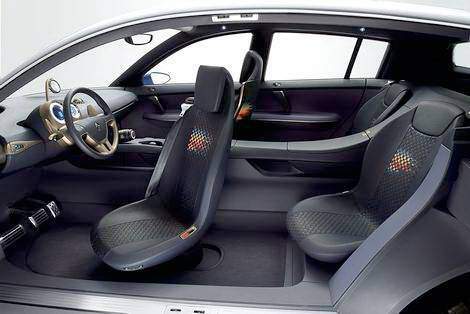 It will be powered by a 3 litre dCi diesel engine making 250bhp mated to a 7-speed automatic gearbox with Formula-1 style paddle shifts on the steering wheel. It also has fully automatic 4WD transmission. 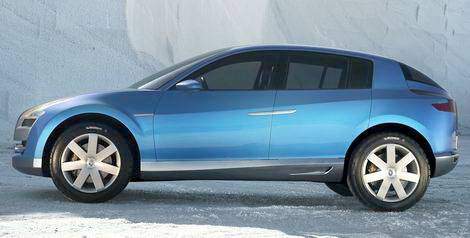 The doors are Mazda RX8 style. With the doors open, the chairs can be turned sideways to allow easy access and exit. The whole car looks very sporty. 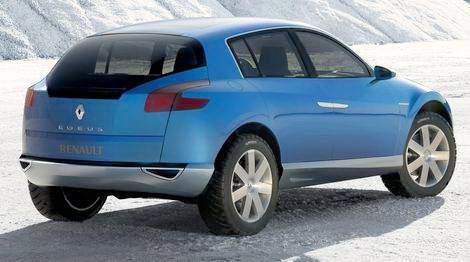 Kind of crossoverish, half SUV and half coupe. 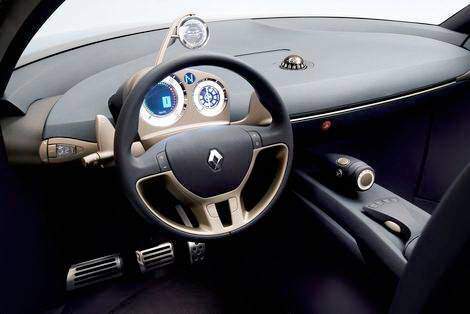 The design cues of the car flow very smoothly and the rear windscreen is almost like a bubble. 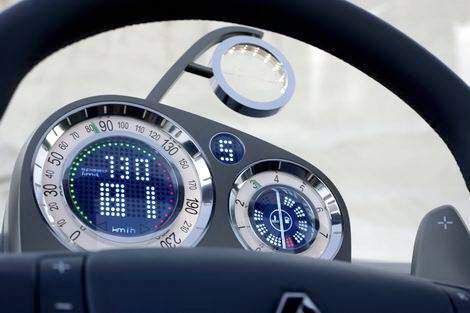 The interior looks pretty futuristic. I’m sure the actual production model would not have an interior like this. Can’t carry much people with that center divider console and armrest.